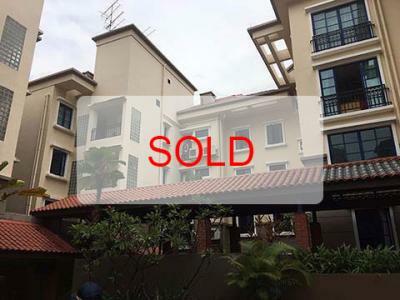 Seller has signed the Sale & Purchase Agreement and Conditions of Sale, please contact our salesperson for a copy, only after you have signed the Bidding Agreement. Auction starts 7 December 2017, and ends on Sunday, 10 December 2017, at 3pm, unless extended by last minute bids. Refer to list of Auction Rules.